“No props, please” is the message from the three largest US cinema chains when it comes to patrons enjoying “Fifty Shades of Grey” – but not too much, obviously. [T]hree leading US cinema chains – AMC, Regal Entertainment and Cinemark – have requested that theatre-goers do not bring whips, ties, ropes or more. Blame the shooting in Aurora, Colorado, rather than priggishness. Cinemas in the south Indian state of Tamil Nadu are circumventing the regional government’s price restriction on cinema tickets with special “fan screenings”. Good long analysis on how the price cap is holding back the cinema and multiplex industries in one of the key movie states of India. This has become a tradition of sorts in an industry that is reeling under the government’s regulation of admission prices. 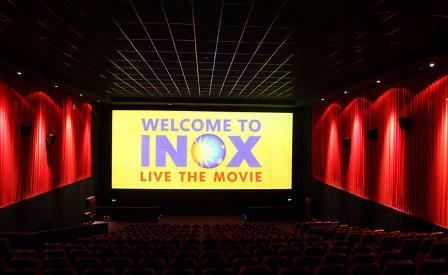 Producers, exhibitors and other stakeholders argue that with the increasing costs of running cinema theatres and that of film production, the maintaining of the premium ticket fare for multiplexes at Rs. 120 [USD $1.93] and for single screens at Rs. 95 [USD $1.53], for the past eight years, has hurt the industry. India – India’s second largest exhibitor Inox is looking to raise money to listings its wind turbine business. Multiplex-to-industrial gases conglomerate Inox Group plans to list its wind turbine manufacturing business run under the Inox Wind nameplate to raise about Rs 700 crore as the primary component, and a secondary component of sale of two crore equity shares by its promoters Gujarat Fluorochemicals through an offer for sale. Russia – Domestically produced television cartoons are to be shown in cinemas in Russia. 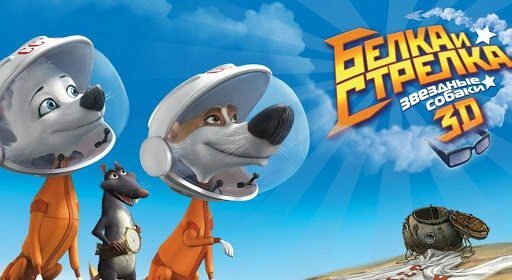 Several of the country’s leading cinema chains, such as Cinema Park, Formula Kino, Karo Film, Luxor and Cinema Star, are to start screening children’s cartoon series that were previously limited to television, such as Masha and the Bear and Belka and Strelka. …while Iraq has pulled “American Sniper” from the only cinema in Baghdad. Pirates applaud the decisions and do brisk business. But the cinema in the home town of one of the “50 Shades” lead actors is NOT banning the film; the cinema is simply too small to book it. It was further reported that the cinema committee had actually applied to screen the film to coincide with the Oscars but had been turned down by the distributors because it could not comply with the terms of distribution which included showing the film several times a day. Germany – A detailed look at how digital cinema technology is used to manage the 61 cinemas participating in the Berlin Film Festival taking place right now. Film festivals are always on the cutting edge of digital (pace: EDCF film festivals handbook) and the BFF even more so because unlike Cannes and Venice it is open to the public. 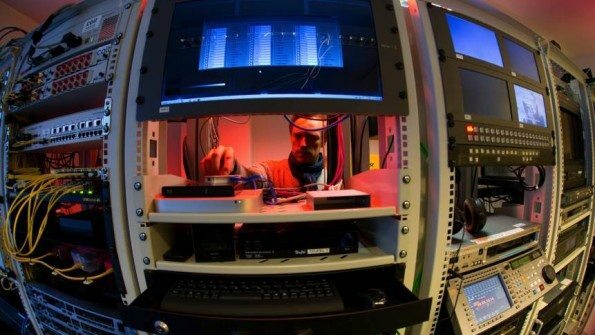 All 1,100 productions that are shown from 5th to 15th February at the Berlin International Film Festival and the European Film Market (EFM), come from the major computing in heavily guarded data center in Moabit now over fiber in the festival cinemas. Germany – A cinema manager has been receiving death threats – because the cinema no longer issues free tickets to the companions of handicapped patrons, as it was felt too many were abusing the system. Over 17 years disabled, those in their passport Watch the letter B (“need for constant monitoring”), were given an extra free pass at the box office. Not any more. UK – It seems that Vue will not be opening a cinema in Ipswich. 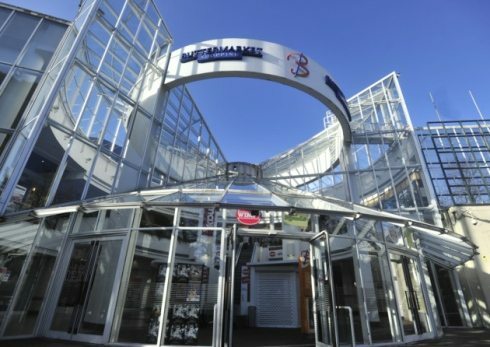 Nationwide operator Vue has been in discussions with the owners of the Buttermarket Centre for the past two years to convert the centre’s department store unit into a £7million cinema. UK – ‘Boutique cinema’ is perhaps stretching it, but nonetheless a welcome arrival in Gloucester’s Kingsholm no doubt. 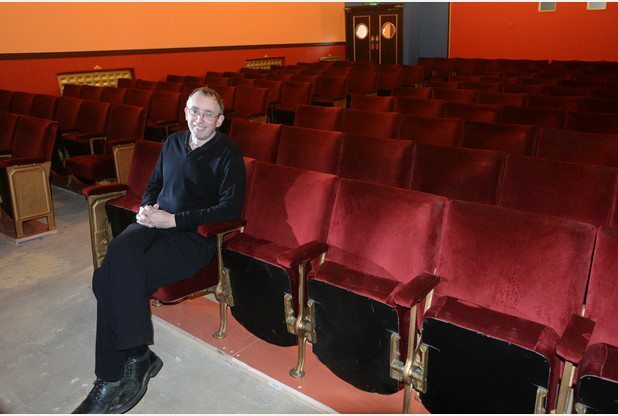 The 140-seat Sherborne Cinema will combine a retro art deco theme with the latest films on their second run. Alamo Drafthouse has released the latest of their popular “Don’t Use Your Smartphone” PSAs. Meanwhile my local cinema is using a “Sponge Bob” PSA that is merely a clip from the film without any relevance whatsoever to smartphones. Guess which one is likely to be more effective. Alamo Drafthouse presents its latest “Don’t Talk” PSA, featuring Mark Hamill with a special warning that includes insane clowns and brandishing lightsabers for any moviegoers that dare to talk and text during a movie at the Alamo Drafthouse.